This blog is about our adventures as expats living in the Czech Republic in the beautiful city of Prague. 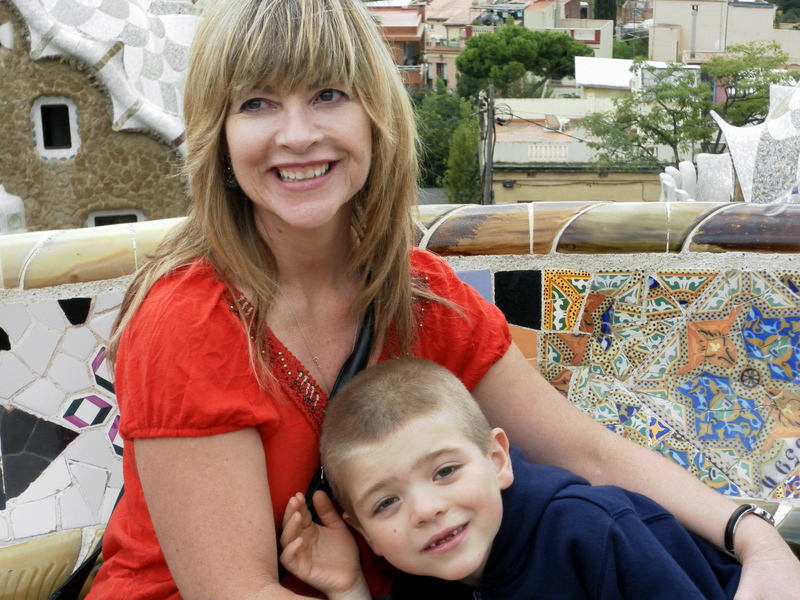 In 2011, my husband Andy and I sold our home in the US, along with most of our belongings, and left for a new life and job in Prague with our son, who is now nine years old. Our twenty year-old daughter is in her third year of university in the US. 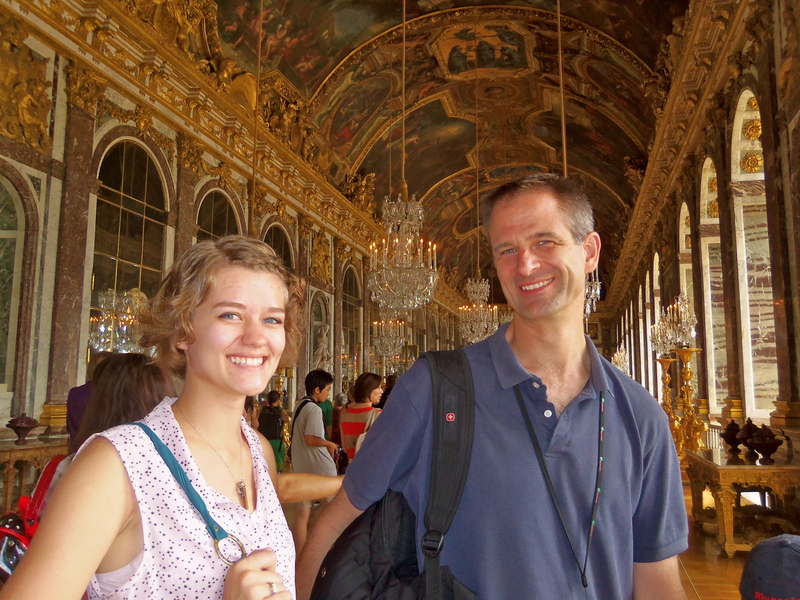 We travel frequently during our school breaks around Europe. 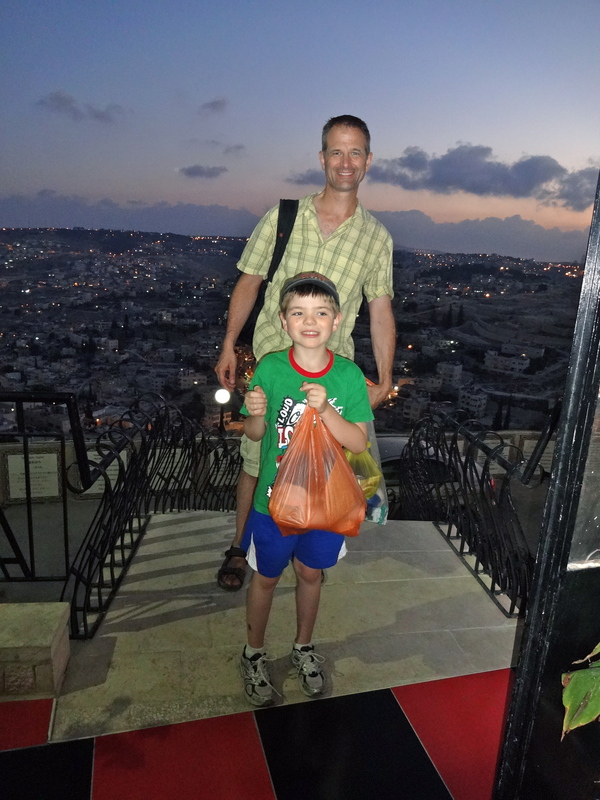 We’ve also recently been to Israel and Turkey, and we are planning a trip to India in the spring. I am addicted to travel! I feel more alive when I’m living or traveling in another culture. There are two possible reasons for this: my unconventional childhood and my unconventional grandparents, who passed their wanderlust and love of adventure to me. I was born in the US, but lived in India for four wonderful years of my childhood (ages seven to eleven). My mother was born and raised in India; she was born with Indian citizenship although her mother was Russian and her father was German. My dad was an American businessman who met her in India; they fell in love, got married in India, and came back to live in the US. However, my parents separated when I was seven years old. So, my mom took me to live in Bangalore, India….”home” to my grandparents and aunt, uncle and cousin. It was a wonderful place to grow up! We returned to the US when my parents reconciled after four years. I experienced major culture shock going “home” to the US, whereas I had no culture shock when moving to India four years earlier. I’m what’s known as a TCK: third culture kid. In other words, it means that I feel more at home with others who have grown up in situations like mine….growing up as a foreigner in a foreign country. I love being an expat, developing relationships with other expats and Czech friends. 2. My unconventional grandparents, who passed on their wanderlust to me. Growing up in another culture greatly influenced my development, values and personality. My Russian grandmother and German grandfather were eccentric, quirky, wonderful people who had a huge influence on my life. Speaking of quirky, my grandfather was known as the “Popcorn King” of India, because he was the first person to introduce popcorn to the subcontinent of India. Our house had a popcorn factory in it!! You ask….how did a Russian and a German meet and decide to marry and raise a family in India, of all places?!! 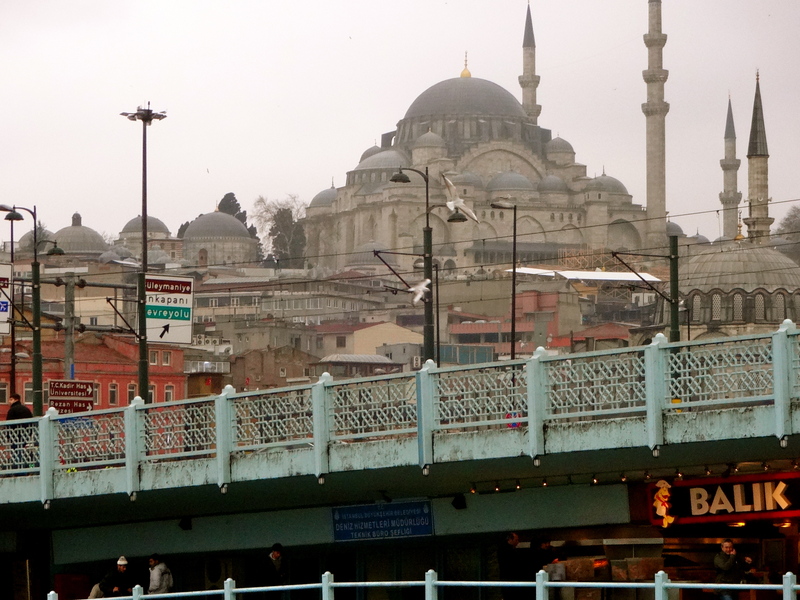 Istanbul, where my grandmother had hoped to be sent after her escape from Soviet Russia. Ironically, it is one of my favorite countries…I’ve been there six times! Tania (Tatiana), my grandmother, escaped from the Soviet Union in 1940. She escaped with two Polish sailors that she had met while working as a nanny on a boat on the Caspian Sea. She had already been married three times; twice a widow and once divorced. She had spent two years in a Siberian prison camp. She was determined to escape Soviet Russia. She and her companions had a harrowing journey until they made it to Persia (modern day Iran). She was asked if she’d like to go to Turkey or to the British; she said “Turkey” because it sounded more exotic to her. Instead, they sent her to the British in India. My grandfather was a German who went to work in Italy in the late 1930’s. In 1938 he boarded a ship bound for Australia, to marry his sweet heart. I still have the ticket! The ship stopped in Bombay. My grandfather fell in love with India, and stayed. He never made it to Australia to marry his sweetheart! He got a job as a hotel manager (his profession). He was later accused of being a spy because of a joke he had made, and the British put him in prison for two years. Finally he was released to an internment camp in Satara, India, where he met my grandmother. My grandfather loved to tell the story of the beautiful Russian woman who arrived at the camp without knowing a word of English…and he gallantly volunteered to teach her! They fell in love, and after they both were released they decided to marry and raise their family in India. 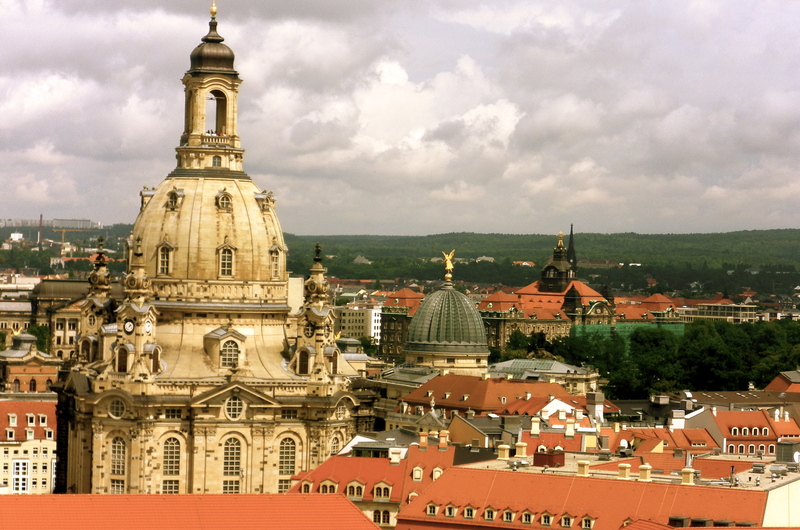 Dresden, 2010: my grandfather’s home city. He left in the late 1930’s. Ironically, I lived just a two hour drive away! So how does their story affect me today? My grandmother’s favorite saying was “Carpe Diem” which means “seize the day“. My grandfather spoke seven languages fluently. 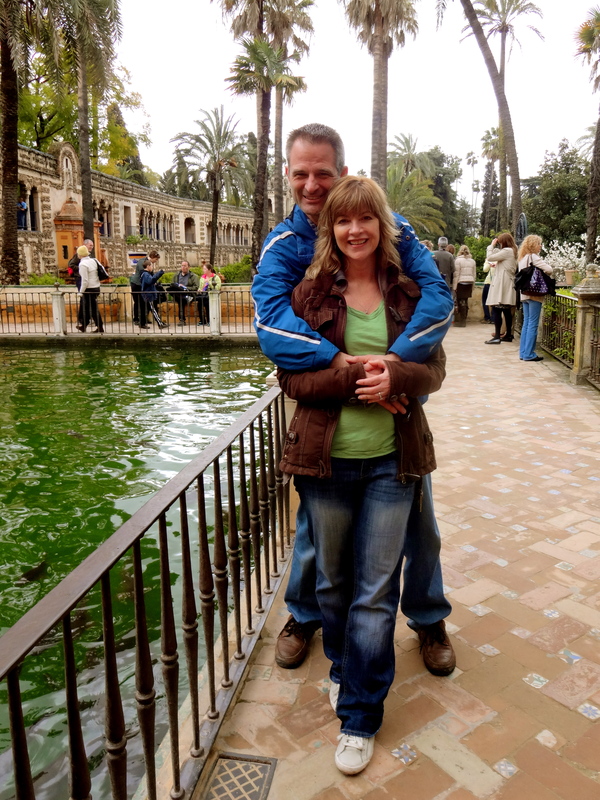 Their personalities were polar opposites, but they both loved to travel, and they had friends from around the globe. I think that I inherited my love of travel, interest in other cultures and people from my grandparents. They passed it on to my mother, who also loved to travel. Growing up, we frequently had people visiting us from all over the world…we lived in California, and it is a popular destination! My parents’ and grandparents’ legacy lives on in me. 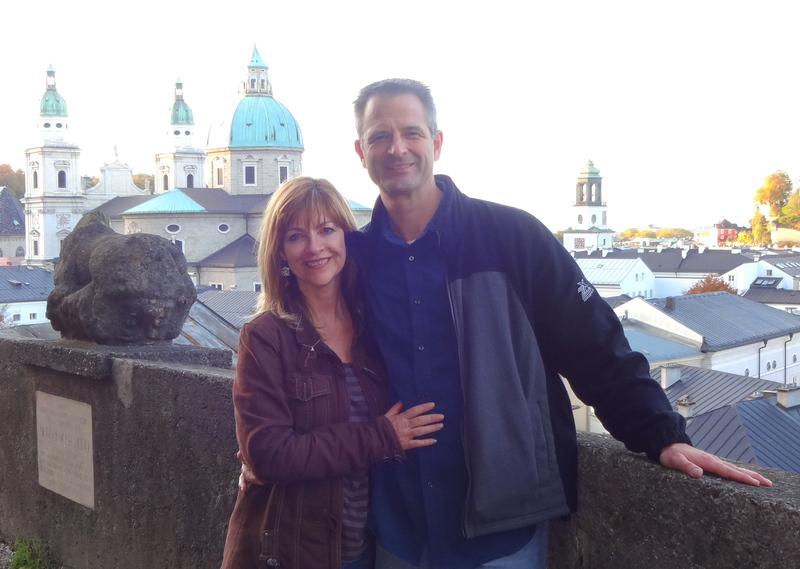 Andy and I have been practicing our “Carpe Diem” by living as expats in Prague, hosting people from all over the world in our home. In July 2014 we sold our belongings and we are now traveling, without a permanent home. We are taking a mini sabbatical before moving to a new home, to be found, in early 2015. Stay tuned to find out where that will be!